Power and communication cables are often laid in open trenches where the road and ground conditions result in the cable route having a number of curves. With the cable`s own weight and the high tensions involved the cable cannot be fed cleanly. 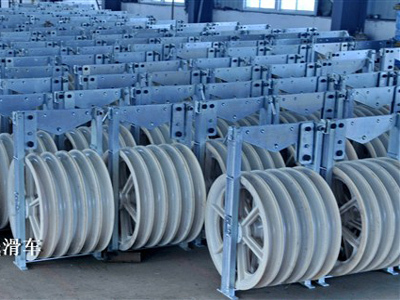 We manufacture a lot of models Cable pulling block for different uses in the overheadtransmission lineconstruction.They have are used to support conductors, OPGW,ADSS, communication lines. 1. Good wear-resistance,no deformation,long life cycle and so on. 3. The quality of our products have all passed the international standards. 4. The processed products are exported to Asia, Europe, Africa, the United States and other countries. 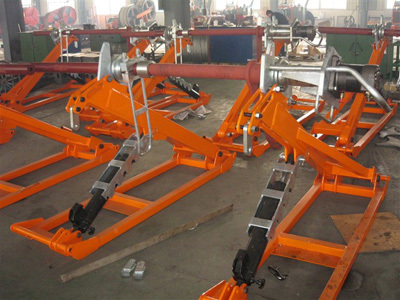 The material is divided into aluminum alloy and MC nylon etc. Pulley pendant divided into joint plate and hook type. 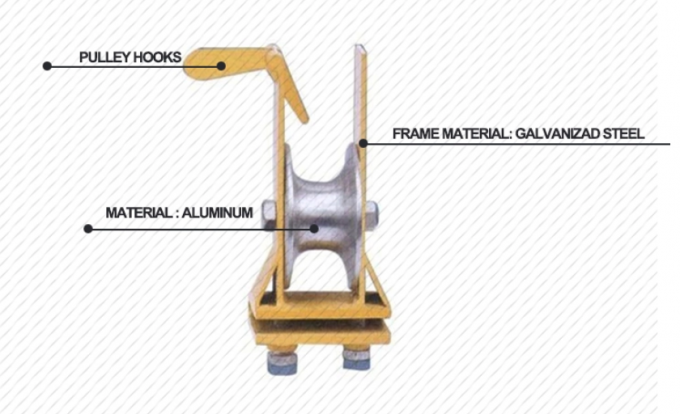 Looking for ideal Large Diameter Stringing Block Manufacturer & supplier ? We have a wide selection at great prices to help you get creative. 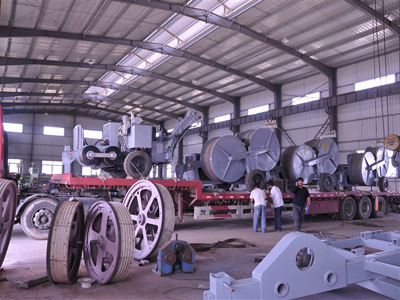 All the Overhead Transmission Line Stringing Block are quality guaranteed. We are China Origin Factory of MC Nylon Wheel Pulley Block. If you have any question, please feel free to contact us.